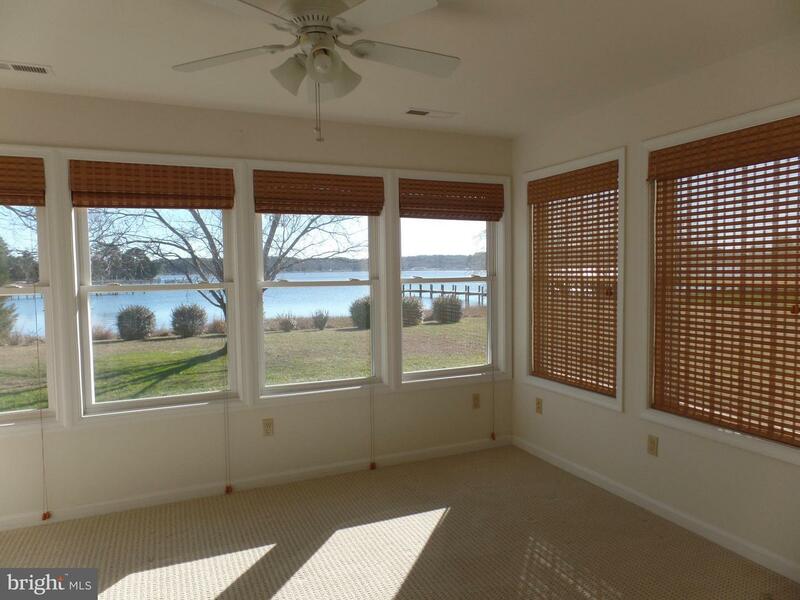 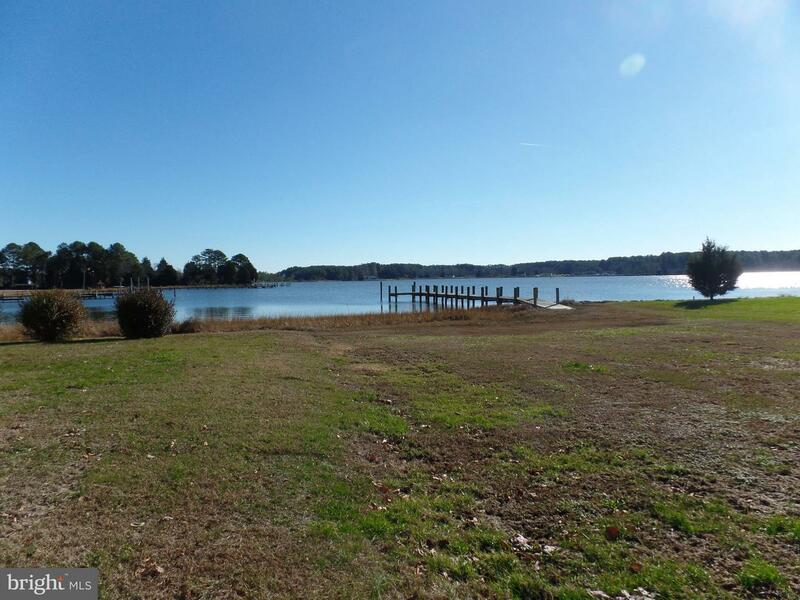 Attractive waterfront rambler with private pier and boat slip.Features spacious kitchen with breakfast area and built-in desk, Plenty of cabinet space and large living and dining room. 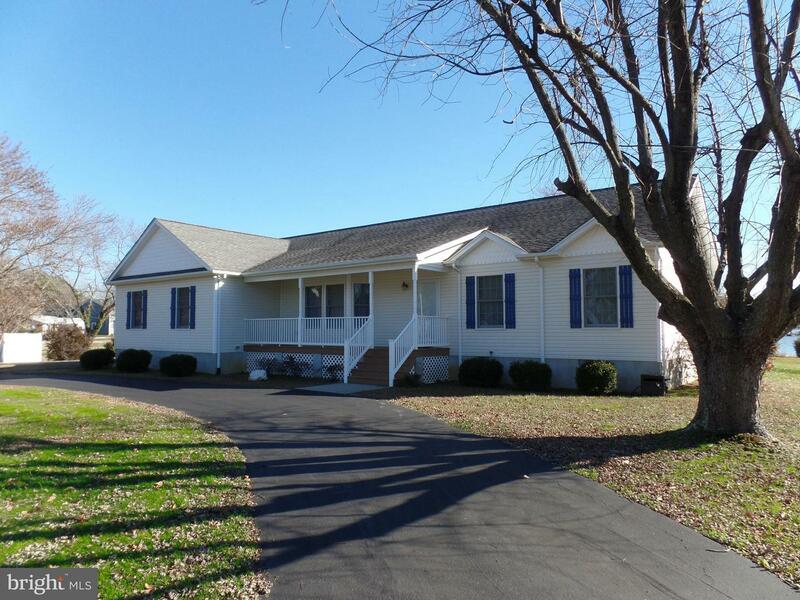 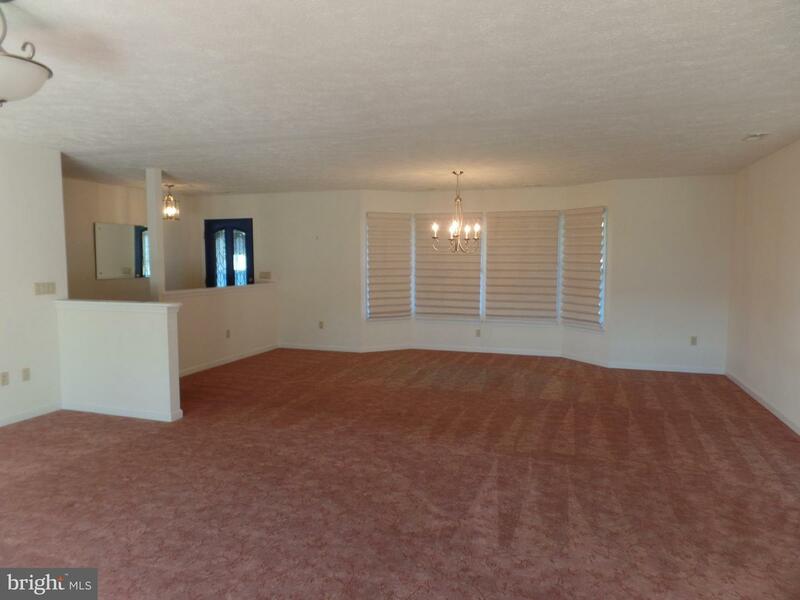 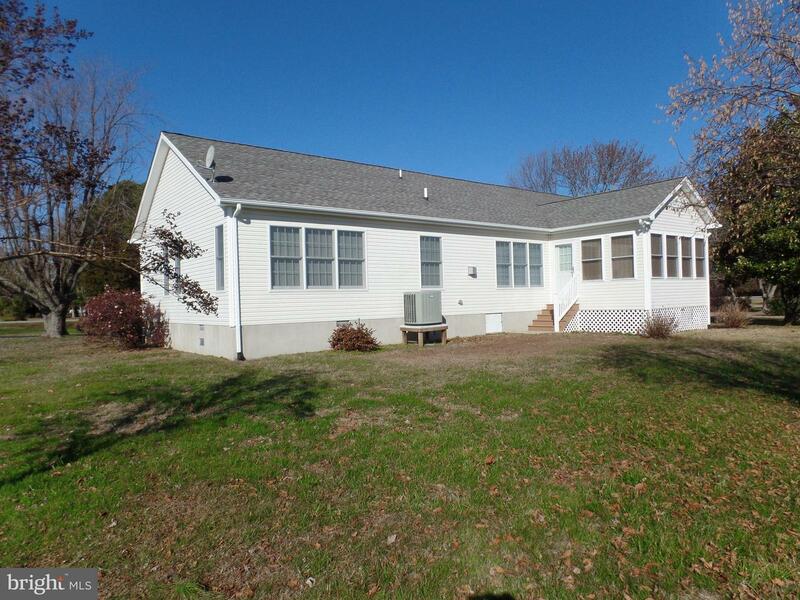 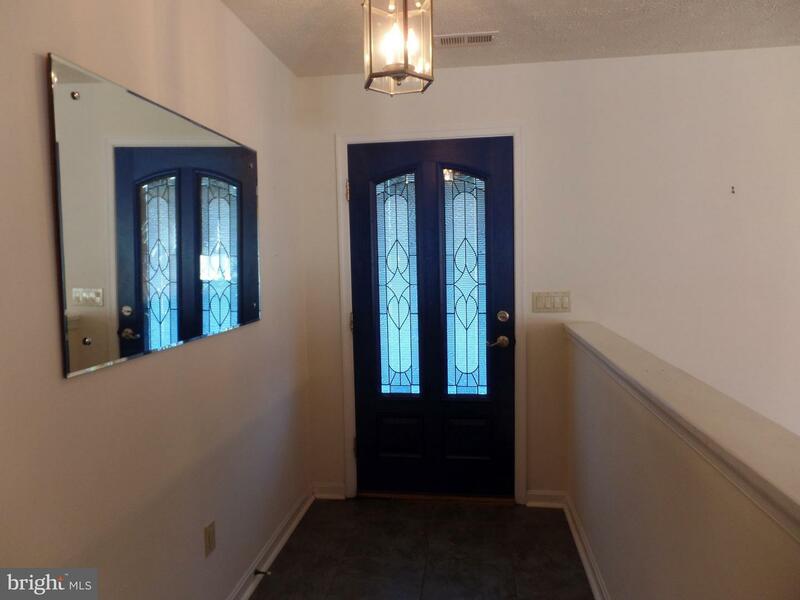 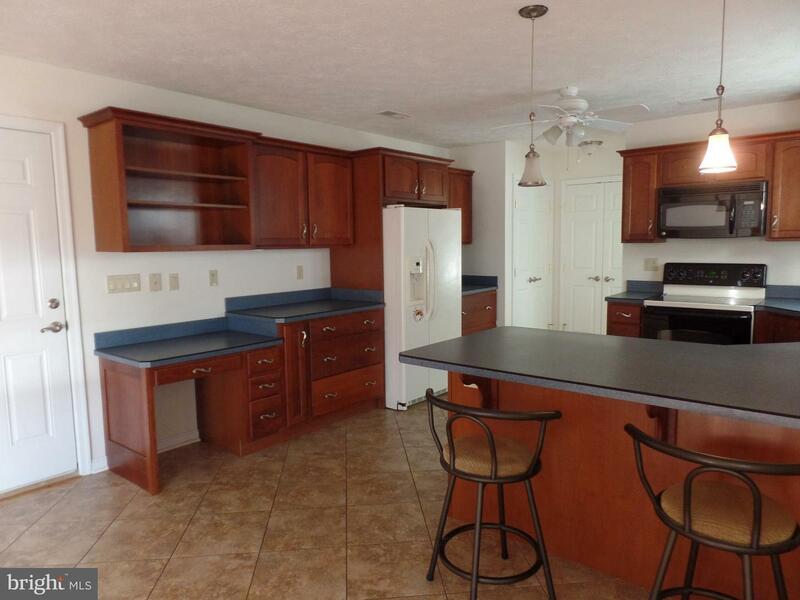 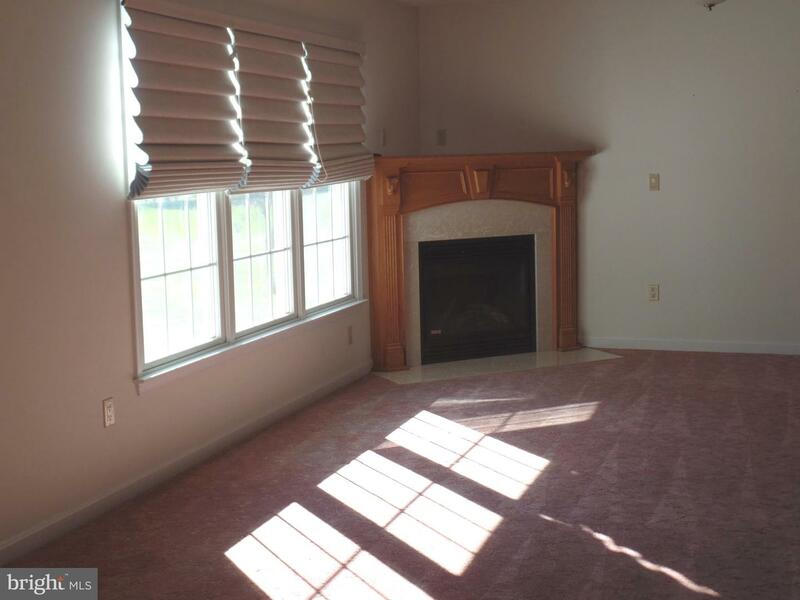 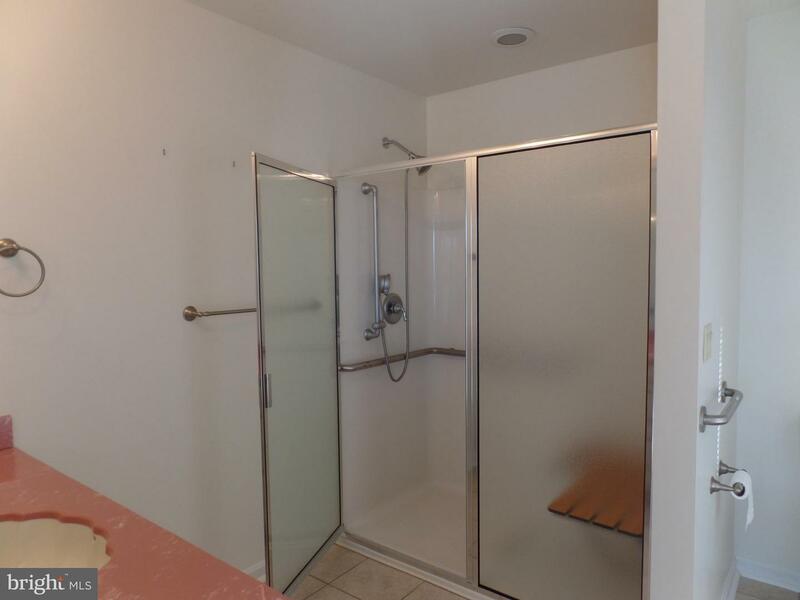 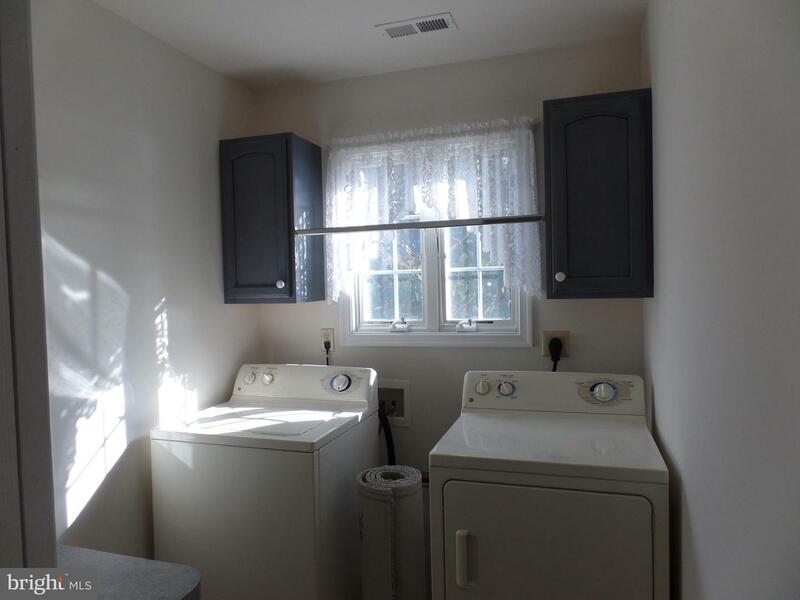 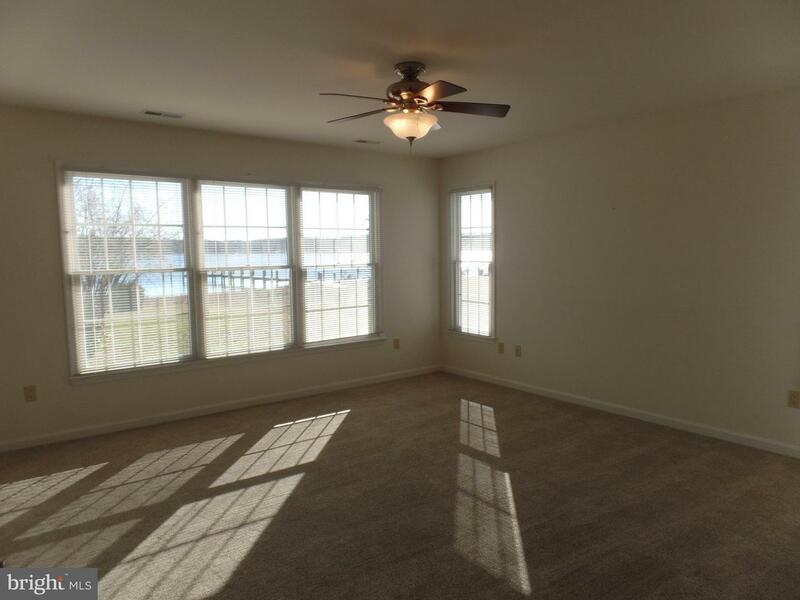 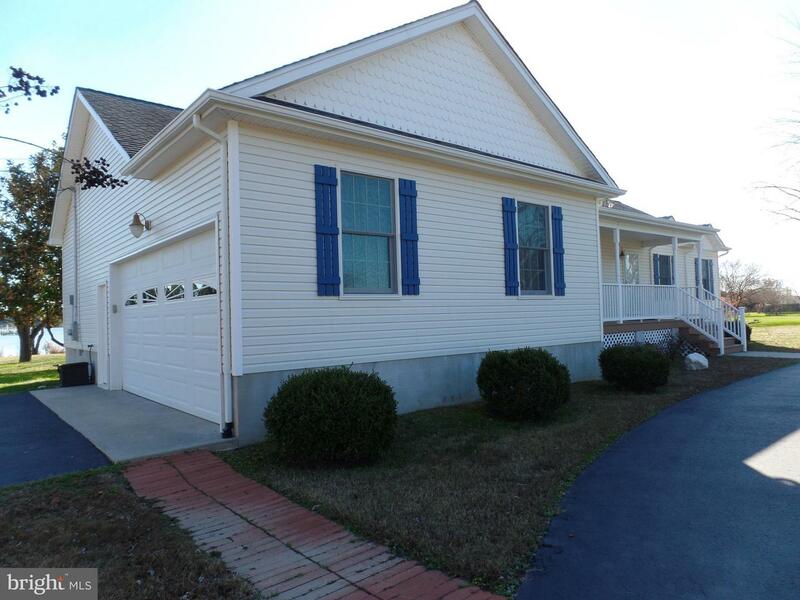 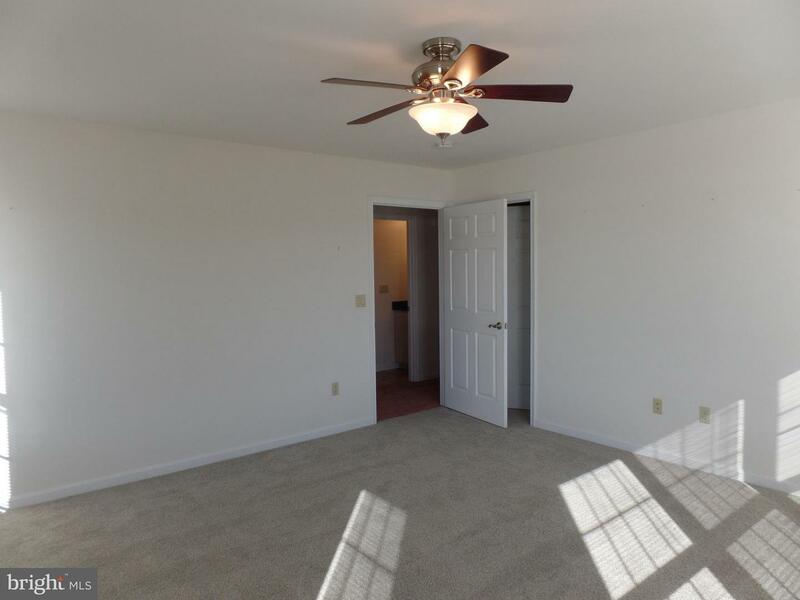 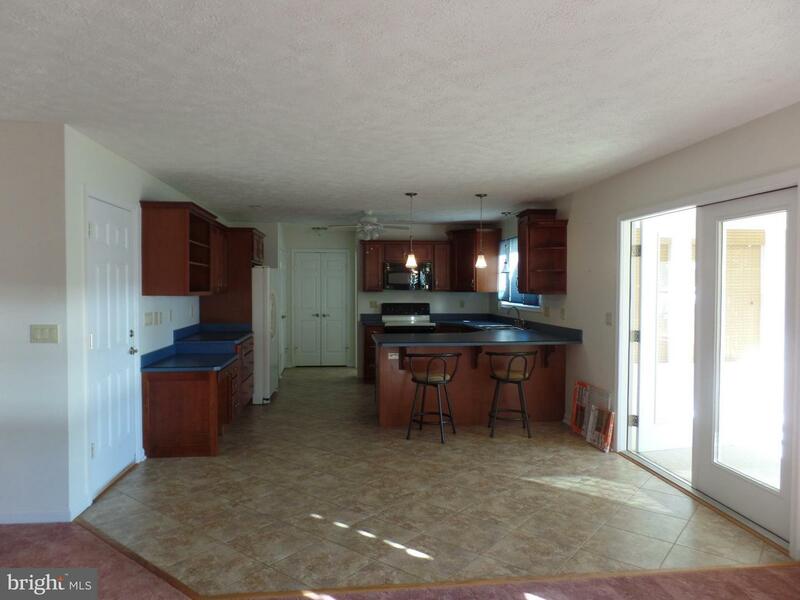 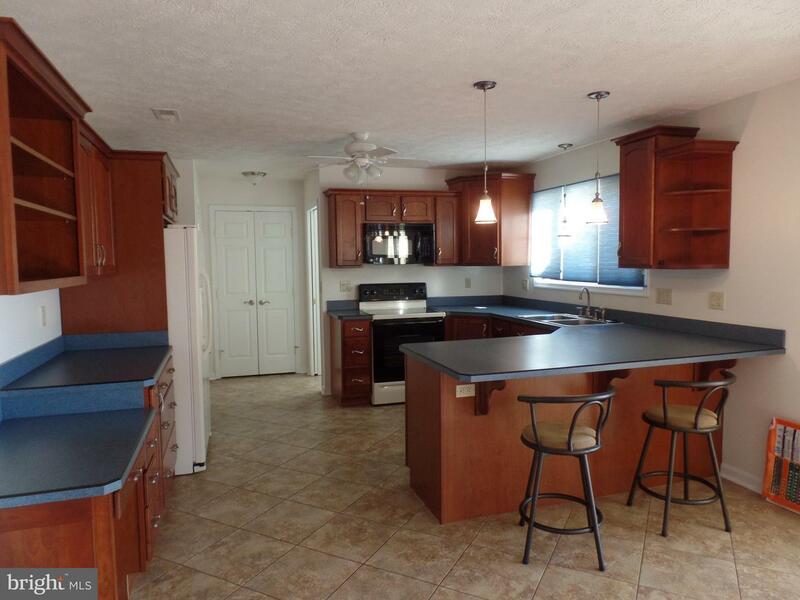 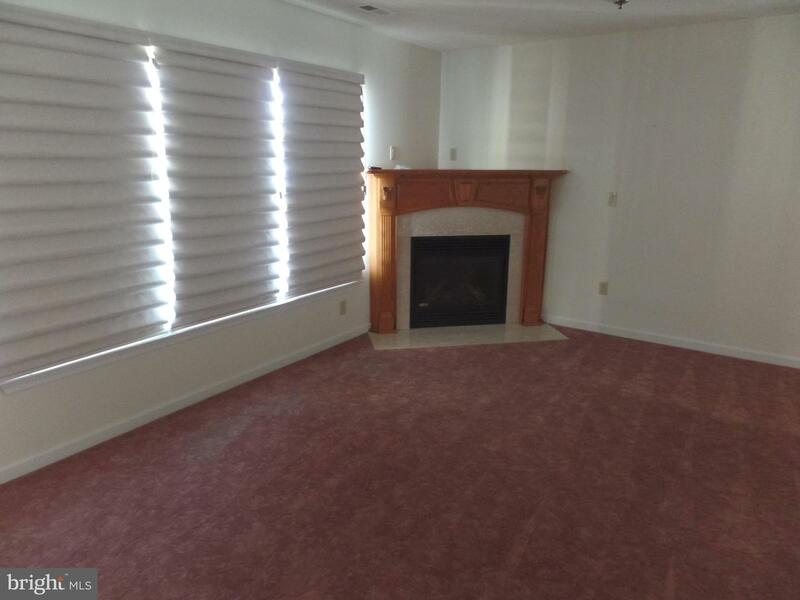 There are 2 bedrooms, 2 baths, a separate laundry room and an attached 2 car garage. 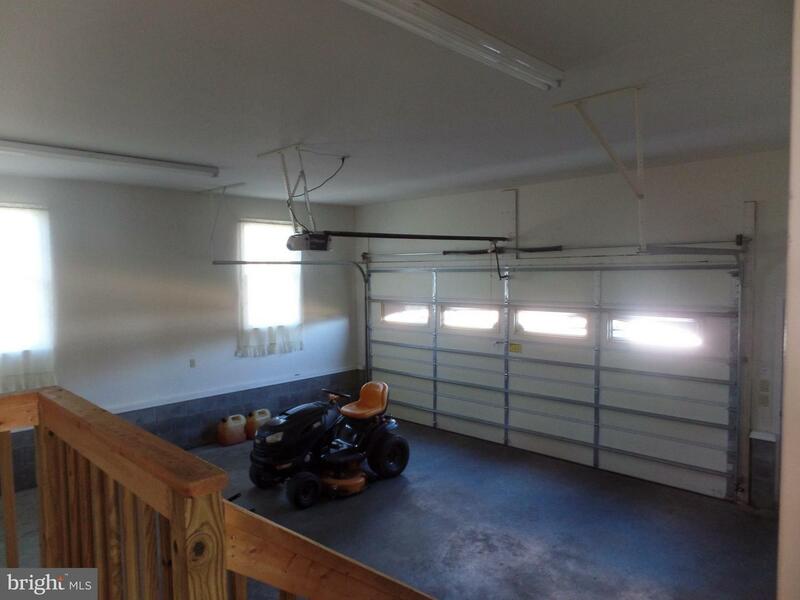 A riding mower available for tenants use.